Smok TF-RDTA S2 Deck, which is designed for Smok TF-RDTA tank, adopts high quality material for long service time. Just get it as your spare parts. I consider a very good device for subohm vaping. It is an improved version of Aromamizer. However the 4 airflow holes are adjustable all in one time, but the juice flow (on/off) is ingenious. 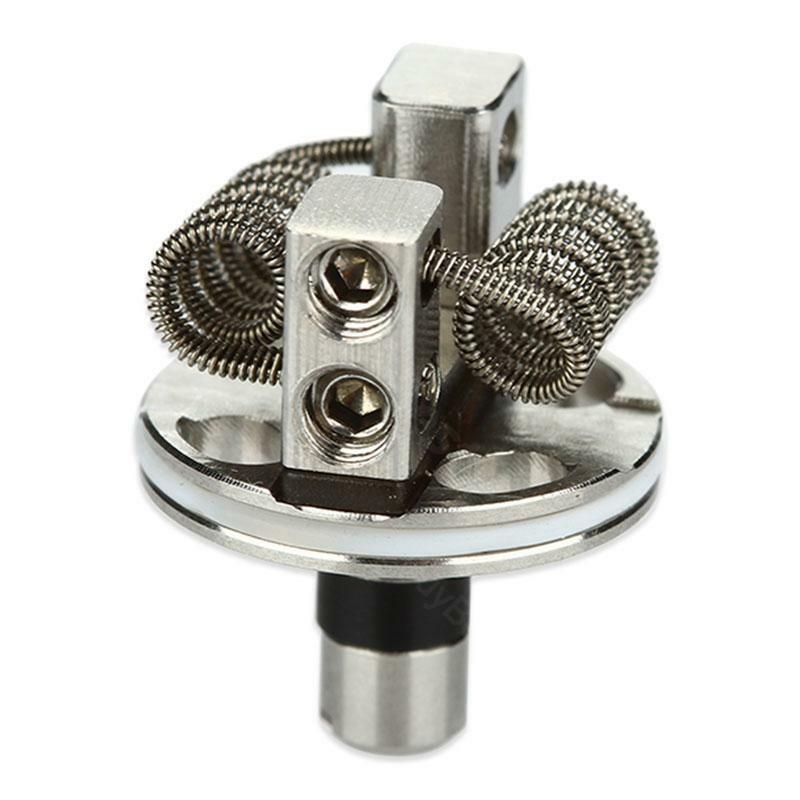 The Smok RDTA was the start point for the new Cloudnuss RDTA from Vapeston (Freemax), but this is having leaking issues. The Smok is better. It does not leak! Smok TF-RDTA S2 Deck a two-post Velocity-style build deck, 5mL juice capacity, direct-to-coil airflow design, innovative juice flow control system, and signature swivel top cap.